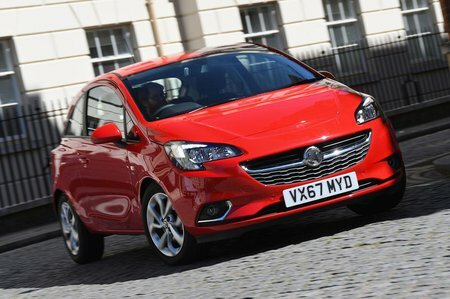 Vauxhall Corsa 1.4  Energy 5dr [AC] 2019 Review | What Car? What Car? will save you at least £2,795, but our approved dealers could save you even more. This entry-level 1.4 petrol engine lacks a turbocharger, so needs working very hard. Only consider it if you barely leave the city, but best avoided altogether.